Packing pillow fiber stuffed toys cotton filling machine in wooden box. 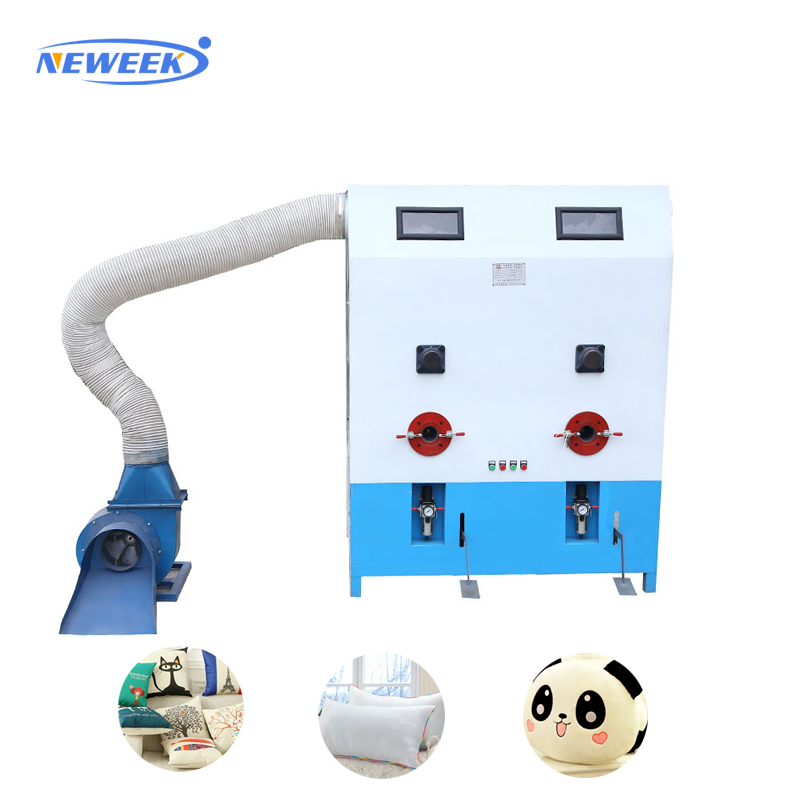 1.Pillow fiber stuffed toys cotton filling machine ,applicable to the pillow, toys, clothing, car neck pillow, feather, seat cushion manufacturers use. 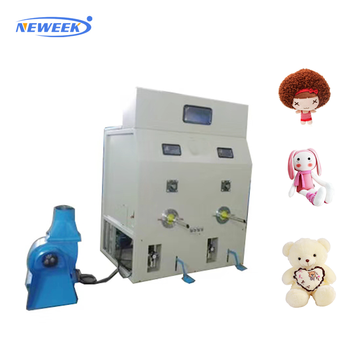 2.Pillow fiber stuffed toys cotton filling machine is changeable, it has many different sizes, customers can select filling tubes according their own needs. 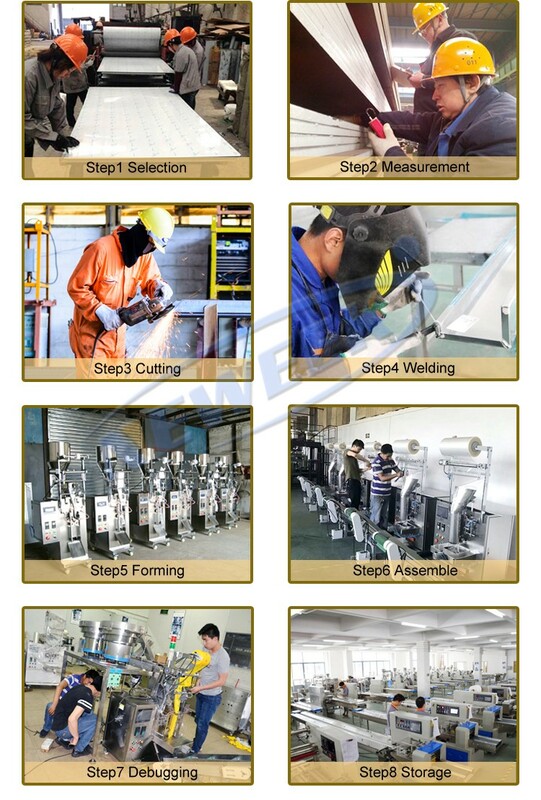 3.Feather teddy bear pillow stuffing machine clear appearance and assembled very hermetically, so there will be safe and sanitary. For more information, please feel free to send me enquiry and contact me!